The popularity of CBD oil is steadily increasing due to its medicinal value. The most well-known cannabinoid contained in cannabis is THC, which is psychoactive and works completely the opposite way of CBD. There are already many people, including scientists and healthcare providers, who have discovered that CBD oil is completely safe to consume, both for adults and children. In December 2017 the WHO (World Health Organization) has also recognised CBD as being safe due to its medicinal effect on various health problems. However, more research and studies are necessary. Of course, the main reason for this growing popularity is that this product has a wide range of health benefits. More and more people have started or already use CBD oil as a natural dietary supplement. While some people consume CBD oil as a regular dietary supplement, others use it especially for sleep problems, stress, mood swings, anxiety or appetite disorders. CBD oil also helps alleviate some symptoms associated with serious illness, such as cancer, in which case it relieves chemotherapy side effects, increases appetite and helps get a better sleep. CBD oil has pain-relieving effects and strengthens our immune system and our body in general. A healthy and well-rested body is more resistant, which often positively affects the mood too. This explains why sleep problems frequently lead to increased stress. If you want to learn more about CBD oil, it is important to know that it can be extracted from hemp (cannabis sativa) and from other cannabis plants too. 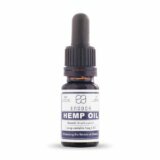 CBD oil from hemp is made in countries where cannabis has been legalized, since the content of THC in the hemp plant is extremely low and therefore insignificant. However, some people think that the oil obtained from the cannabis plant is of higher quality and purity, mainly because it contains complementary cannabinoids. Those who prefer CBD oil from cannabis believe that these additional cannabinoids have more benefits and that its therapeutic use is more effective. This only applies if isolated CBD is compared thoroughly with CBD oil. A large amount of CBD can be extracted from hemp (cannabis sativa), while cannabis offers a wide range of different cannabinoids such as CBD, CBN; CBC, etc. The main difference lies in the THC content, which should not exceed the limits in the hemp variety used. The hemp variety has also to be considered, since the cannabinoid content may be very different. 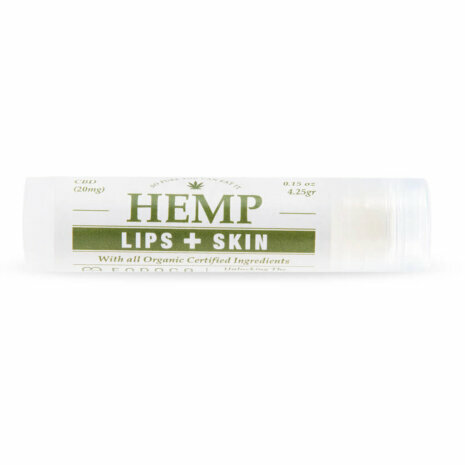 It can certainly not be denied that THC has a therapeutic effect under certain conditions. Those who take THC as a useful therapeutic agent may use CBD oil as an alternative or supplement. Different studies and researches have also shown that THC can in some cases destroy cancer cells. If cannabis is not allowed in your country or state and you are using CBD oil from cannabis, you may be in trouble. On the contrary, CBD oil from hemp is much more accessible in this regard and you will surely get more health benefits from this oil. 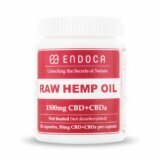 How should CBD oil be used? CBD oil is available in different forms: in liquid form, capsules, pastes, sprays, creams, salves and for e-cigarettes. This allows you to choose the form and method that suits you best. The basic idea behind all methods is to make sure that the oil easily ends up in your system and provides the desired results. Choosing a specific form of CBD oil depends on various factors, e.g. your optimal dose, your personal conditions, the results you want to achieve, or how long the effect should last. That is why there is no general rule regarding the use of CBD oil products. Contrary to what many people think, most users prefer CBD oil in forms that are not smokable. When taken orally, CBD oil takes a while to work, approximately between 15 and 30 minutes, and it can trigger effects that last more than a few hours. As mentioned earlier, it is a question of personal preference and desired effect. Always keep in mind that CBD oil (cannabidiol) is complex and can cause different effects depending on the person as we all react differently. The result and the effect also depend on many other factors such as age, weight, diet, physical activity, etc. Besides, the effect of CBD oil also varies depending on our body’s ability to absorb the valuable components (cannabinoids). Which CBD form is best for me? 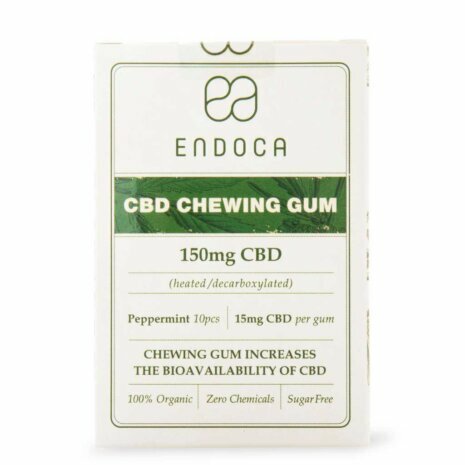 You can take CBD in different forms such as oil, capsule, cream, chewing gum, suppository, and even as an ingredient in foods and drinks that you consume every day. For example, if you have a very sensitive stomach, CBD oil suppositories are a good alternative. These can also be used for intense menstrual cramps. Since CBD oil is completely natural and comes directly from nature, it has no adverse effects, which usually do appear when taking painkillers. However, due to the cleansing effect of CBD oil in our body, slight side effects such as dizziness, slight headache, flu-like symptoms and nausea may occur during the first 2 weeks. In the initial phase some users also experience that CBD oil cleanses the digestive tract. This happens thanks to chlorophyll, the pigment of the plant, which gives it its green colour and is vital for photosynthesis. It is also worth knowing that CBD oil can be obtained in several ways. It is advisable to check that the CBD oil has been extracted using the CO2 method, which is the cleanest and safest. This doesn’t mean that the other methods do not work, but if solvents such as butane are used, toxic residues can be left if the process is not carried out under controlled conditions. 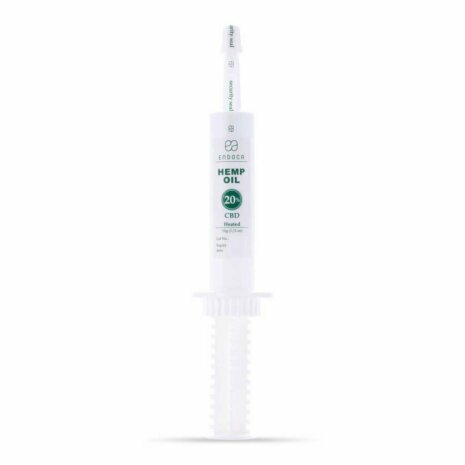 Another option to take CBD oil is in paste form by either placing it with the finger in the mouth or under the tongue or even adding it to food or drinks. A lot of people prefer this method as it allows to ingest the oil in public spaces in a discreet and simple way. 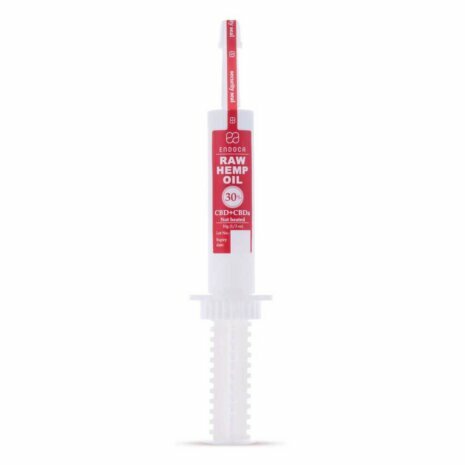 There is CBD oil especially for e-cigarettes, a perfect method if you want to enjoy the effect of CBD faster, since the oil gets directly into the lungs and therefore faster into the bloodstream. CBD oil is available with different amounts of CBD, the content depends on the desired results. This allows attaining effects in a faster and easier way. Finally, if you suffer from muscle and joint pain, you can use specific CBD products to relieve it. 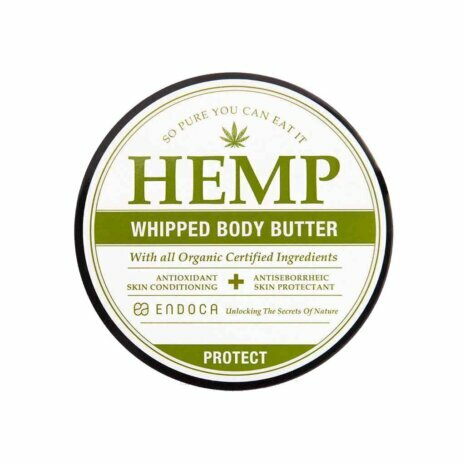 You only need to apply the CBD oil cream or salve on the skin or on the painful area. 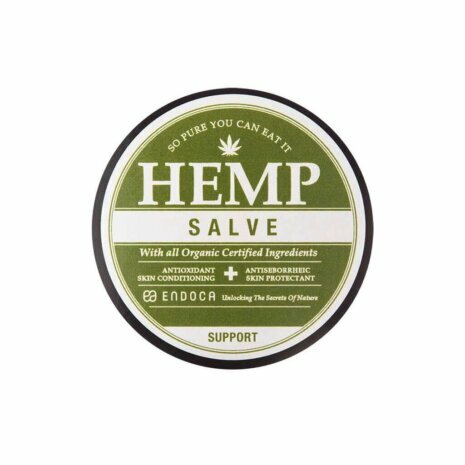 CBD oil creams and salves are made because of their analgesic and anti-inflammatory properties and help people suffering from diseases such as arthritis and psoriasis. This is a question many beginners ask and that is difficult to answer, since CBD oil is complex and affects each person differently as we have already mentioned. The result and the effect also depend on many factors such as age, weight, diet, physical activity, etc. CBD has beneficial effects on various health problems, but there is no standard dosage for its intake. We are all different and so are our bodies, this is why only you can adjust the right dose, depending on how you feel and what effect you want. First, take low doses of CBD oil and attentively observe the resulting effects. Instead of high doses, it is recommended to take little doses during the day and according to your needs. Keep the same schedule and dosage for a few days to see if it works right for you. If the desired results are not reached, you can gradually increase the dose. This has always to be done in a moderate and reasonable way, without taking too much at once. Small doses work like stimulants, while high ones have a calming effect. So, you need to keep an eye on your reaction to the oil and your body has to feel good. Keep in mind that the effects of CBD oil are different and depend on our body’s ability to absorb the beneficial properties (cannabinoids) from the hemp plant. 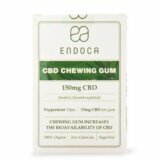 Are products containing pure CBD better than CBD oil from plant extracts? 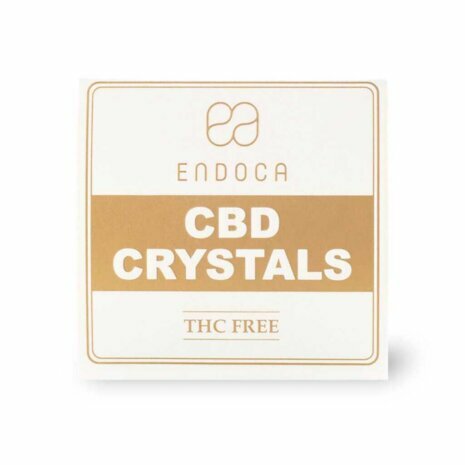 Many people believe that products containing the purest form of CBD will produce better and more effective effects, but the isolated CBD molecules have actually more limited effects and uses. Products with isolated CBD are already available as medicines and regarding their therapeutic action they are not as beneficial as CBD oil from plant extracts. It has been shown that a synthetic isolated CBD molecule is not nearly as effective as the naturally occurring molecule in the plant, which makes the opinion on CBD oil very positive. CBD is a very safe remedy and only in very rare cases triggers adverse effects – it only does if the dose is too high for the person affected. If you are receiving a particular treatment, we recommend consulting with your doctor before taking CBD oil to avoid unwanted interactions with other medications. It should be noted that the only known case in which CBD oil caused an adverse reaction was because of the interaction with other conventional medicines. But the question here is: why produce and consume something synthetic when it already exists in nature and has been used for thousands of years? Remember that with common sense we can go further. As already mentioned, slight side effects such as dizziness, slight headache and nausea may occur during the first 2 weeks when taking CBD oil. As CBD oil has a cleansing effect on the body, some people also experience flu-like symptoms and even feel how it purifies the digestive tract. This happens due to the chlorophyll content, the pigment of the plant, which gives it its green colour and is vital for photosynthesis.